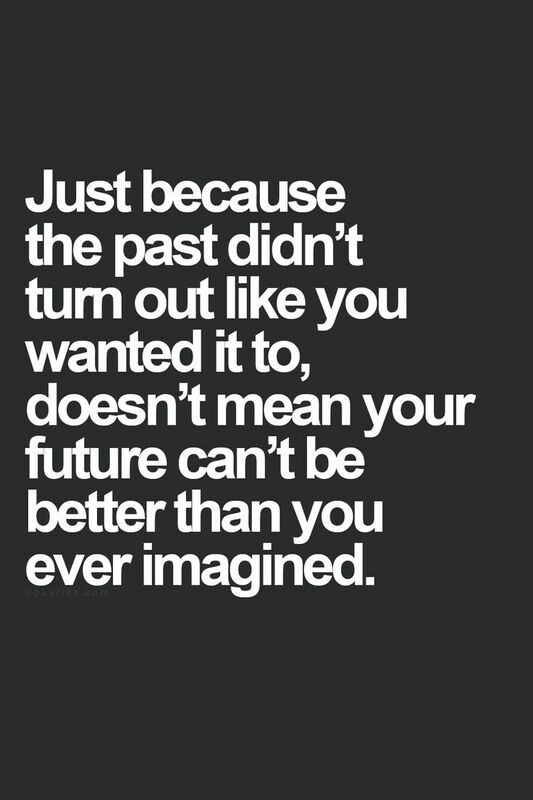 There are all kinds of theories about the past: forget it (impossible) , learn from it (sure), don’t repeat it (easy to say, trickier to do)… but not many people focus on the fact that the struggles of your past may have been the way that you have burned through some negative karma to prepare you to launch into a brilliant future. That’s what I believe, what I study and what I offer you today as a new perspective: overcoming obstacles as a way to expiate your less-than-awesome karma and create a new future. Previous post: Etsy I Love: Handwoven Home Greatness! Next post: Fast Feng Shui For More Confidence!